Nature, imagination, measured risk, play - all come together in the design of the WILD PLAY garden in Centennial Park. The Ian Potter Children’s WILD PLAY Garden has received two accolades. Winning the large scale Playspace Award at the Parks & Leisure Australia’s 2018 NSW & ACT Regional Awards of Excellence. 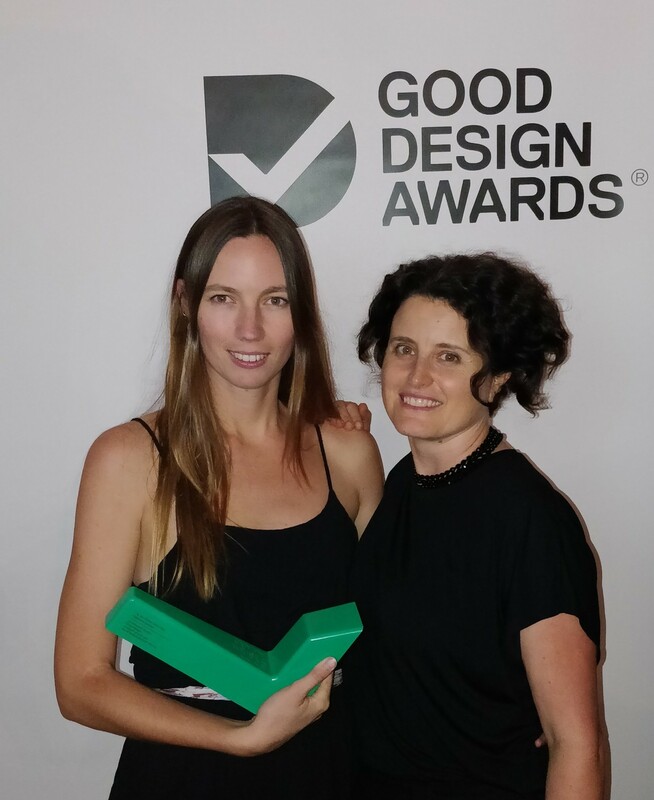 And the Good Design Award for Urban Design at the 60th Good Design Australia Awards. 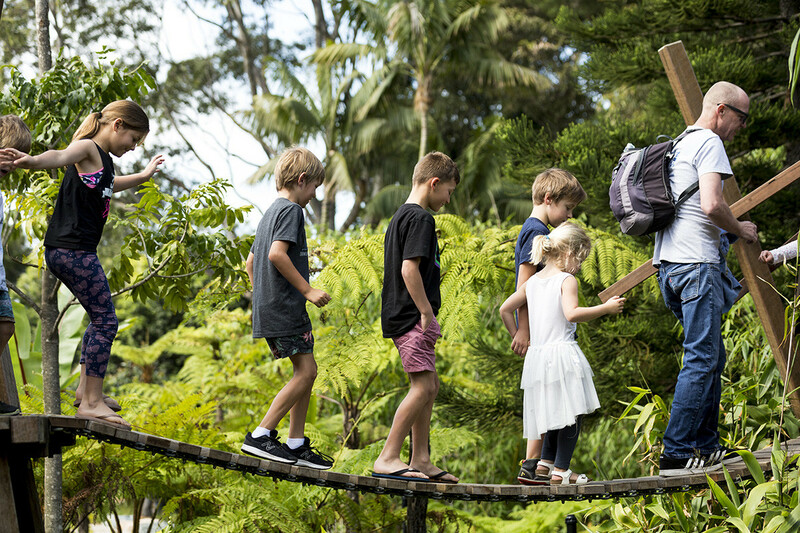 The innovative playspace is one of few gardens in the country that offer engaging ‘nature-based’ play, and the first in New South Wales and so far has had over 150,000 visitors since it’s opening late in 2017. Hats off to Botanic Gardens & Centennial Parklands and the WILDPLAY team!